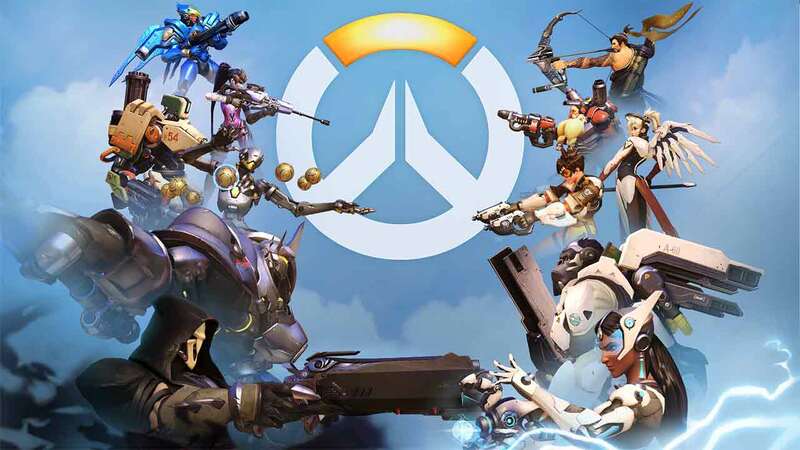 Blizzard’s futuristic team-based shooter is already breaking records before its official release as the Open Beta for Overwatch has attracted nearly 10 million players across all platforms including PlayStation 4, Xbox One and PC. Blizzard’s most successful Open Beta title in history recently ended its testing phase on May 10th as players had accumulated over 4.9 billion minutes of playtime, that’s 81 million hours, with 37 million matches taking place. Overwatch will launch alongside localized support in English, Latin American Spanish, Brazilian Portuguese, German, European Spanish, French, Italian, Polish, Russian, Korean, Japanese and simplified Chinese. The game will be available at retail outlets beginning May 24th.